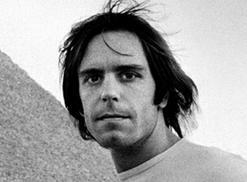 Deadheads flocked to Lower Manhattan Wednesday night to catch a movie and a concert about and by the Grateful Dead’s living guitarist and singer Bob Weir as part of the Tribeca Film Festival. Smuggling stories are all the rage these days in Hollywood and publishing. 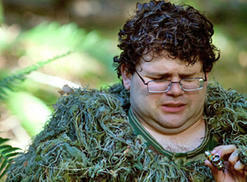 "Kid Cannabis" portrays a real tale about an operation from Canada to Idaho that made a bunch of stoners rich. 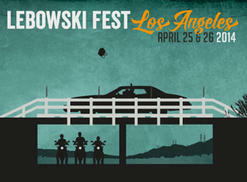 The Dude and his Abiders will put on a show before a screening of "The Big Lebowski" at the upcoming Lebowski Fest in Los Angeles. When an 11-year-old boy's mother dies, he abandons his country home and takes to the woods where he meets a stoner drifter in "The Cold Lands." 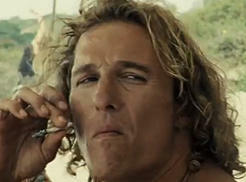 Fans of "True Detective" probably don't know that Woody Harrelson and Matthew McConaughey previously co-starred in "Surfer, Dude," a stoner movie from 2008 about, well, a stoner dude.